Dean’s Blue Hole in Clarence Town on Long Island in the Bahamas is the world’s deepest know underwater sinkhole plunging down 202 metres (663 ft). 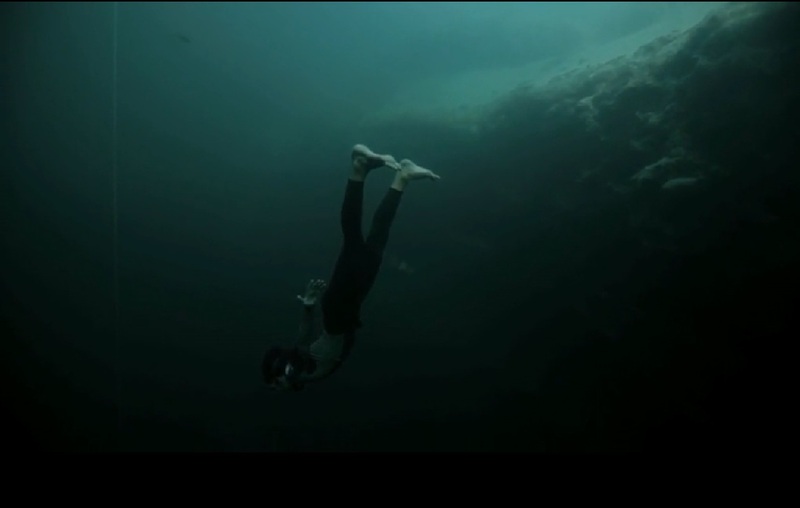 This incredible freedive into Deans Blue Hole was made by world champion freediver Guillaume Nery and filmed the French champion Julie Gautier. The filmmakers call the film a “fiction” and say it was done as an “artistic project” since…and I am guessing here…reaching the bottom of this thing would be an impossibility and I believe even free-immersion type free dives use a rope to pull on during decent and accent. 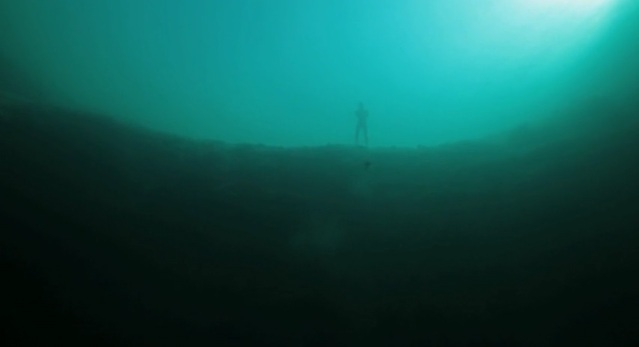 But one thing is for sure the footage is give-you-chills amazing. I’ve included a few screenshots before the video to whet the appetite. Previous Post Previous post:It’s SO intense! !….